Mellow Monk's Green Tea Blog: Allergies caused by lack of intestinal parasites? 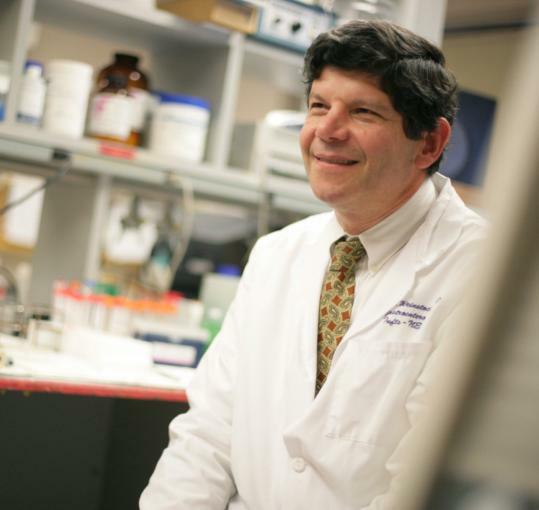 Joel Weinstock, chief of gastroenterology and hepatology at Tufts-New England Medical Center, has earned a spot on Esquire magazine's "Best and Brightest" list for his groundbreaking theory on the cause of asthma, hay fever, and other immunological diseases. "I get about 5,000 e-mails a year from patients all over the world asking what to do," he said. "People know that something isn't right. They keep their kids in the cleanest environments and they get asthma. We get all of these [diseases] that were rare becoming common. One culprit, according to Dr. Weinstock, is—now get ready for this—the absence these days of intestinal worms. Not having worms or other "enemies" to battle, the body's immune system eventually focuses on attacking otherwise harmless irritants, leading to asthma and other immunological overreactions. This theory is part of a larger school of thought known as the "hygiene hypothesis," which posits that allergies, asthma, and many other modern afflictions are caused by living in an environment that's too clean.